Photo courtesy of Fabiola Jean-Louis and Alan Avery Art Company. 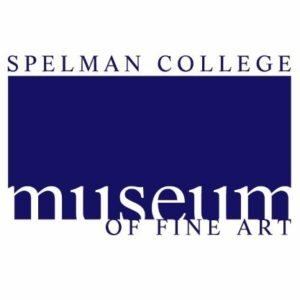 The Spelman College Museum of Fine Art presents "Africa Forecast: Fashioning Contemporary Life," an original exhibition that launches its 20th anniversary. The exhibition positions fashion through two overlapping perspectives: an ever-changing global marketplace and the unique ways that black women throughout the African Diaspora construct their lives. 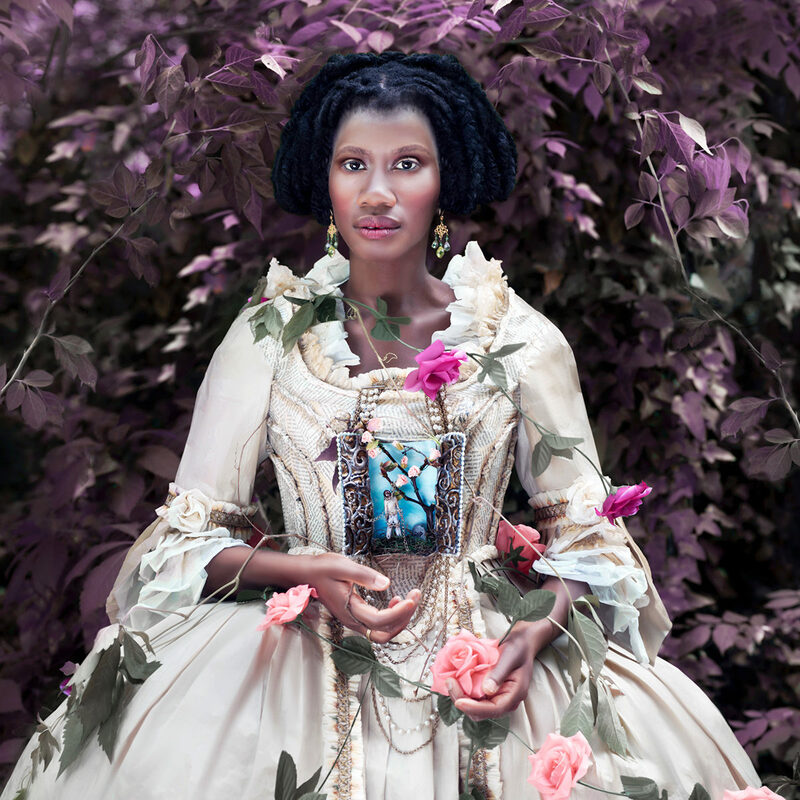 Africa Forecast features work by 20 black women artists and designers who shape, imagine and redefine the impact of lifestyle in highly imaginative ways.